form below, you consent to joining RIC’s mailing list. 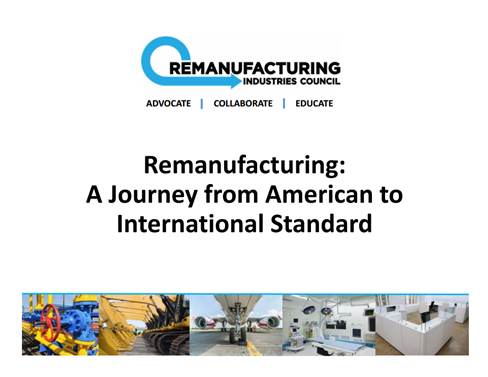 We will send you periodic updates about remanufacturing. We will not spam you and we will never share your information. Upon submission, you will receive a confirmation e-mail with a link to the download.